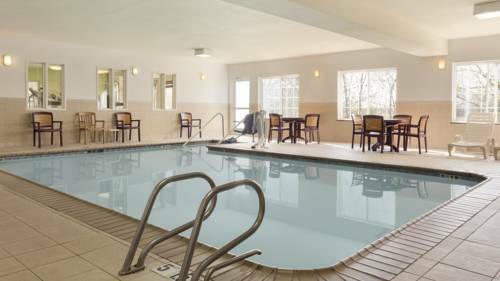 You can get some delightful exercise. 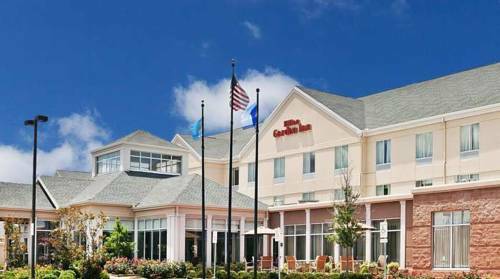 You may borrow an iron at Hilton Garden Inn, so you don't need to wear wrinkled garments, and magnificent washing service is offered. 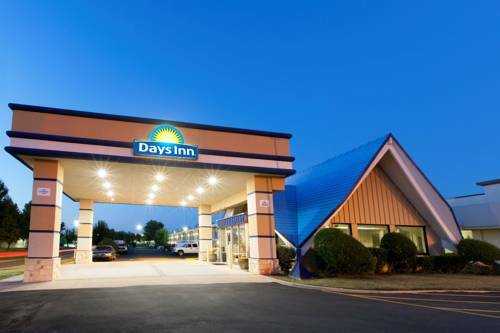 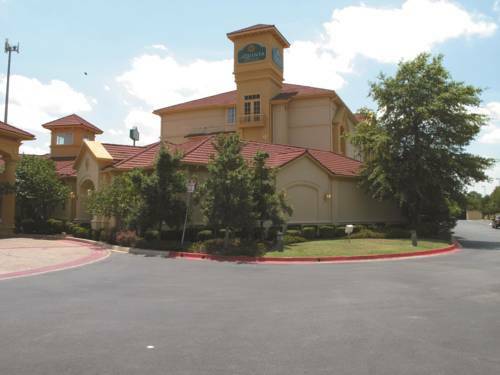 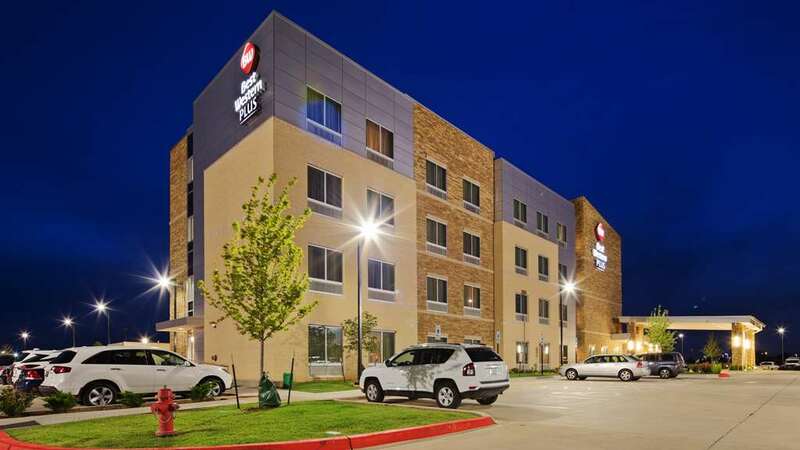 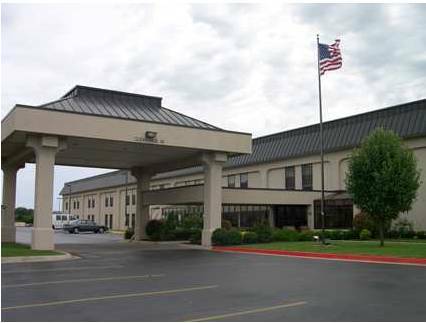 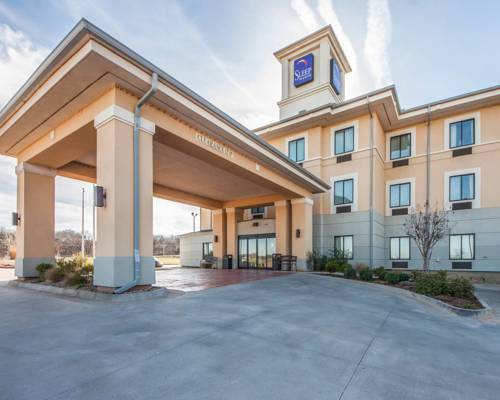 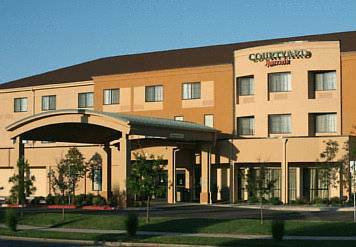 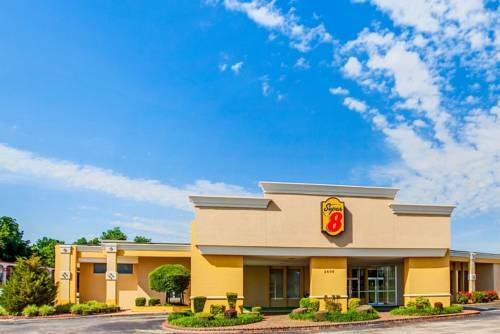 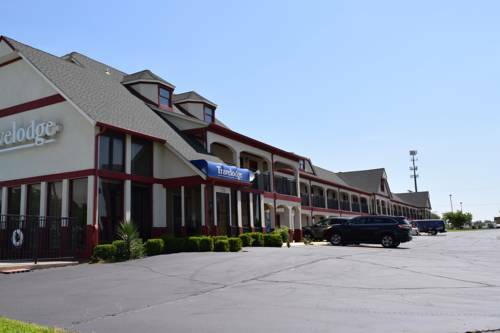 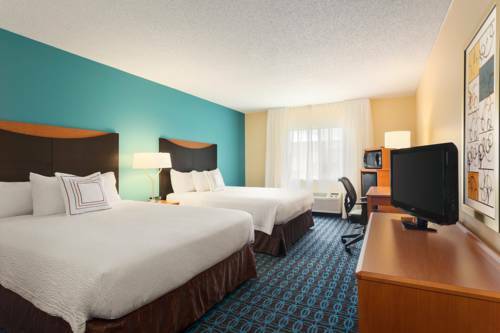 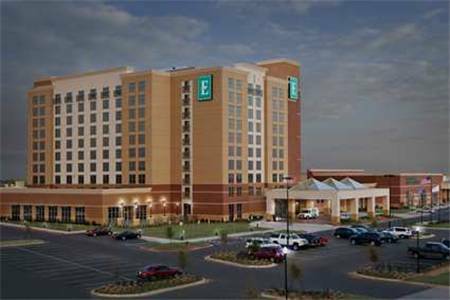 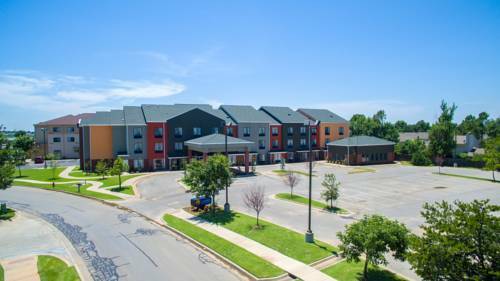 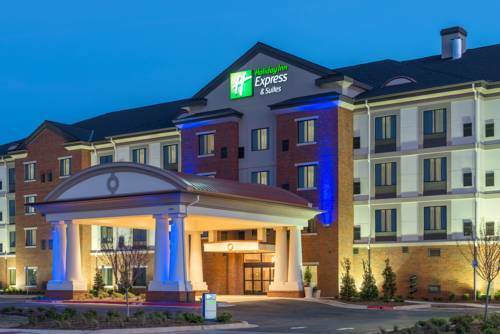 These are some other hotels near Hilton Garden Inn Norman, Norman.